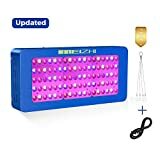 Best Grow Lights Information And Reviews - GrowStarter.net - Helping your plants to flourish. 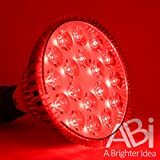 How High Should Your Grow Lights Be Above Your Plants? 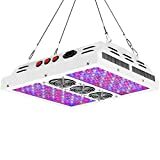 Welcome to Growstarter.net – your one stop resource of the information about the best LED Grow Lights and accessories for indoor gardening and plant cultivation. 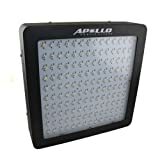 We have reviewed the most popular products, making it easy for you to choose the correct model for your plants. 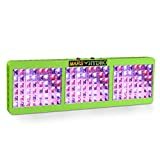 How to Choose the Best LED Grow Lights For Plants? 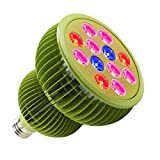 GrowStarter.net provides resources, information & reviews of the best LED grow lights, and hydroponics systems for indoor gardeners. All trademarks are property of their respective owners. All information provided here in for educational purposes only. Copyright © 2019 by GrowStarter.net – Helping your plants to flourish.